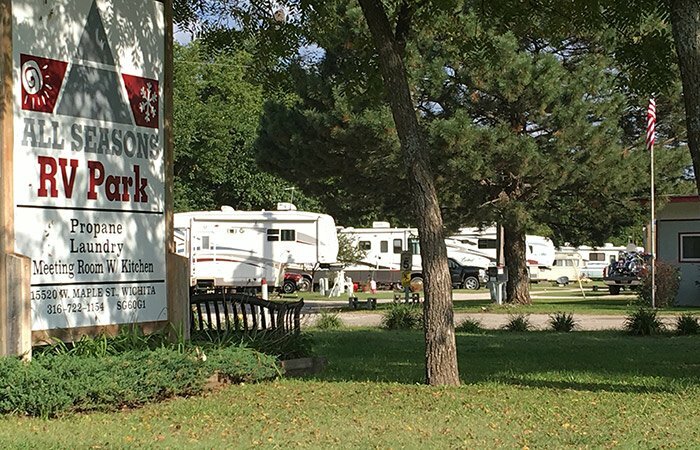 Thank you for your interest in our Wichita campground. Please contact us and we will be happy to assist you. In 1 mile, turn left onto W Maple St.